Bell brings significant experience of the McLaren 720S GT3 with him, having played a key role in the development of the car as a McLaren Automotive Factory Driver. To date, the 39-year old has covered thousands of kilometres of testing with the 720S GT3, which is the first GT model designed and built in-house by McLaren Customer Racing. This knowledge will be invaluable to the team as they look to make an early challenge for the 2019 GT3 title. 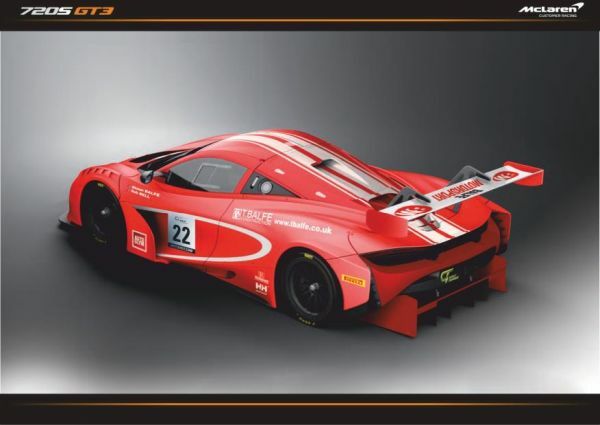 Competitively, Bell has enjoyed significant success at the wheel of a McLaren over many years, winning multiple races and championships with the 12C GT3 and 650S GT3 including the Asian Le Mans Series GT championship and Blancpain GT Endurance GT Cup titles in 2016. 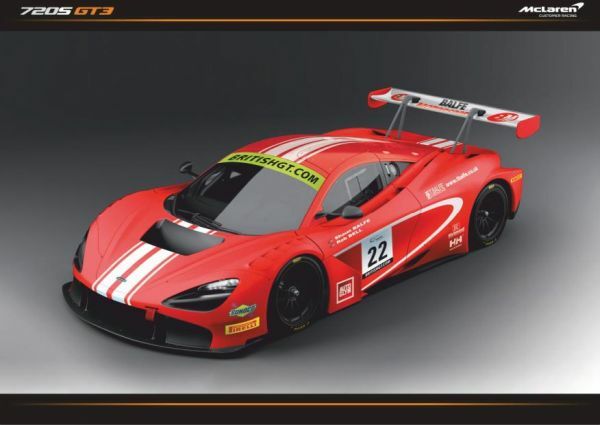 “I am very pleased to confirm that Balfe Motorsport is continuing its relationship with McLaren, and that the 720S GT3 will be competing in the British GT championship in 2019. The team has proven itself as title challengers at all levels, and the combination of Rob Bell alongside Shaun Balfe is a proven one.